Reward your passion for the game with a custom stay & play package from the Marcus Whitman Hotel. 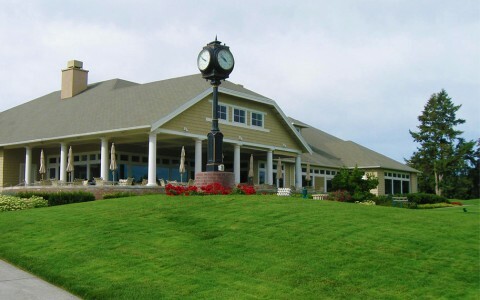 Private and public-access tee times are now available for your golfing pleasure. Some Restrictions apply. 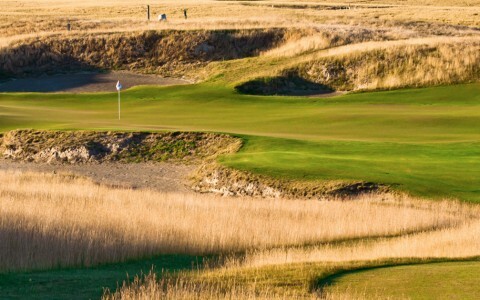 Introducing, the only hotel with golf packages for all three of Walla Walla's area courses. 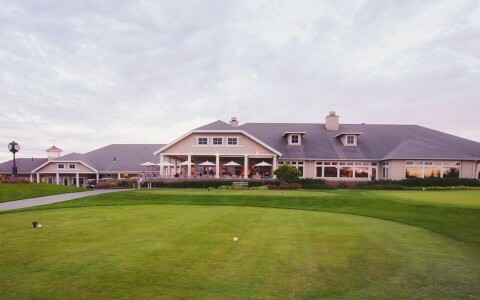 Enjoy exclusive guest privileges at the Walla Walla Country club. Play the exciting links-style course at Wine Valley Golf Club. 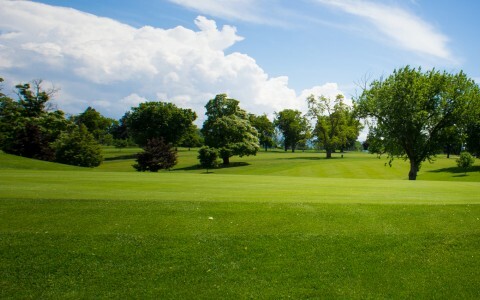 Or, spend a relaxing afternoon on the fairways at Veterans Memorial Golf Course. Click the button below, to connect with our friendly golf-reservation staff. Tell them when you’d like to play and for how many days—and they’ll respond with a custom lodging & tee-time quote for your approval. It’s that simple. The Walla Walla Country Club golf course is a classic "old style" course built in 1923 with small greens, tree lined fairways and lush, wall-to-wall bluegrass The left side of the tenth hole's par five green is guarded by a lake, while a meandering creek comes into play on eight other fairways. 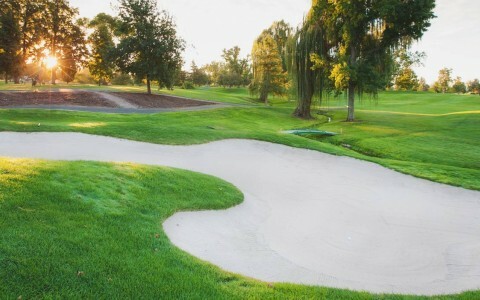 While there are only four fairway bunkers, many golfers swear there are more than twenty-six bunkers framing the greens. Driving the ball in the fairway and keeping it underneath the hole on the greens will normally reward the golfer with a good score! Please be aware that your hotel reservationist is only able to confirm requested dates of play, and availability of tee times within a preferred range—when preparing custom quotes. According to country club policy, actual tee times cannot be confirmed, until one-week prior to the actual date of play. This stunning Dan Hixson design unfolds on a grand scale, playing over rolling hills in the shadow of the Blue Mountains. Each hole affords multiple lines of approach, providing a satisfactory challenge at every skill level. 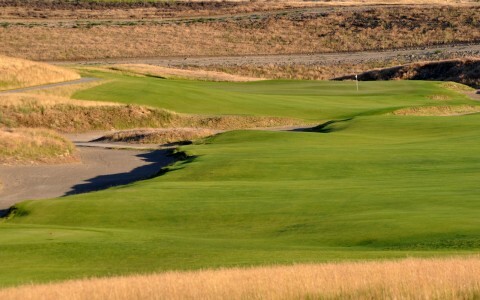 The course plays fast and firm in the style of the great links courses rolling atop the rich soils deposited by the ancient Missoula Floods. 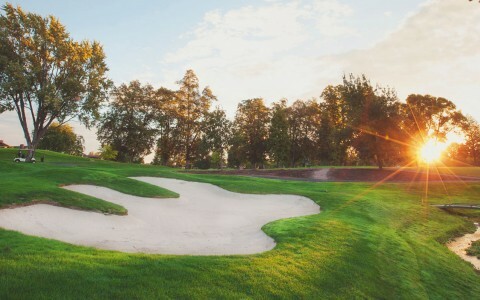 Measuring up to 7,360 yards, Wine Valley is not a one-time-experience course but rather, one that should be repeatedly played until every nook and cranny has been thoroughly conquered. Proper golf attire must be worn at all times. Golfers must wear collared shirts (mock collars are okay). No denim or jeans material. 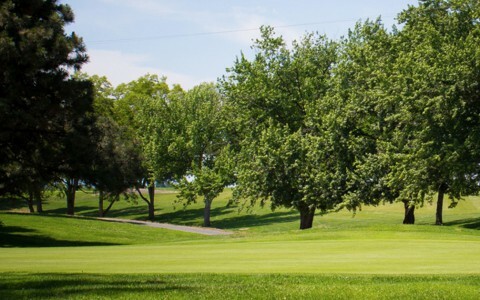 Set within the breathtaking tranquility of the foothills of the Blue Mountains, Veterans Memorial Golf Course captures the true essence of Southeastern Washington Golf more than any other. From the first tee, Veterans Memorial Golf Course serves up a visual and dynamic player experience. Golfers are treated to an ever-changing landscape or 18 different golf holes, each with its own individual character and spectacular view.